For Charles Peterson, this philosophy comes to mind: ‘simple is always better – except of course when it isn’t!’ Charles has been closely associated with Seattle as a photographer for well over twenty five years. 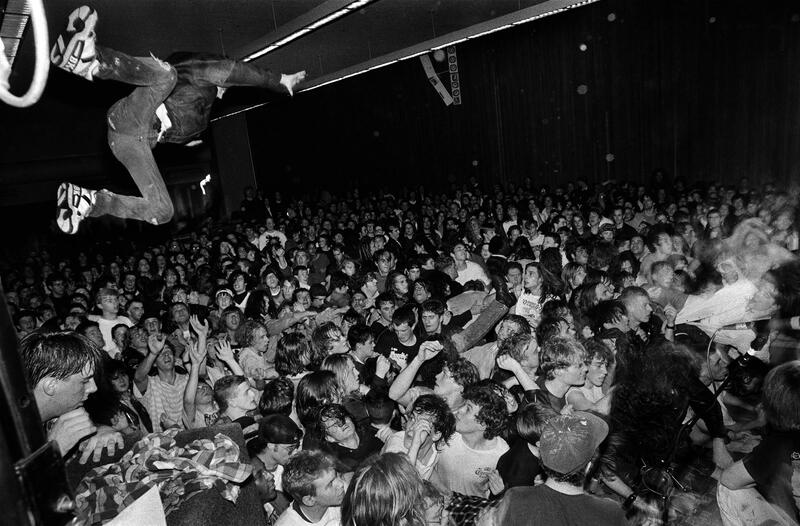 His iconic photos from the Seattle music scene in the late ’80s and early ’90s helped spark the world’s interest in local bands such as Pearl Jam, Soundgarden, Mudhoney, and Nirvana. His exciting, dynamic, grassroots visual style often portrayed how these bands interacted and fed off their audiences energy as they went from local bars to international arenas. Many people say his photographs defined the look of a music generation. In his appearance at ConveyUX, Charles will talk about the origins of his D.I.Y. photographic vision and how he has remained true to that through widely varying subject matter. The main thrust of his talk will be the importance of composition, and how the use of negative space (or conversely total chaos) can conjure a mood and narrative within a single image. He believes with these simple tools one can create photographs that can grab the viewer and pull them into worlds beyond themselves whether the subject be exotic or mundane. He believes understanding which elements to include and which to leave out can be extremely important in crafting an impactful, iconic message. Charles will be showing examples from different stages of his career including the Seattle grunge era, his travels in Southeast Asia, the contemporary breakdance scene, some more recent music work, and his current personal project exploring what it means to be a child. 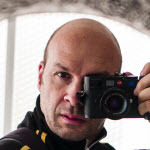 He’ll also share some musings on the state of photography in the digital age and talk about some of his influences such as the photographers Larry Fink and Werner Bischoff. As an additional treat, Charles will have a curated, digital display of his work in the conference foyer throughout the event.